The culture YICHEEN has developed, promotes mutual development through long term partnerships and a co-creation of innovation. Using our wealth of experience to bring precise solutions to our customers is what we strive to achieve. 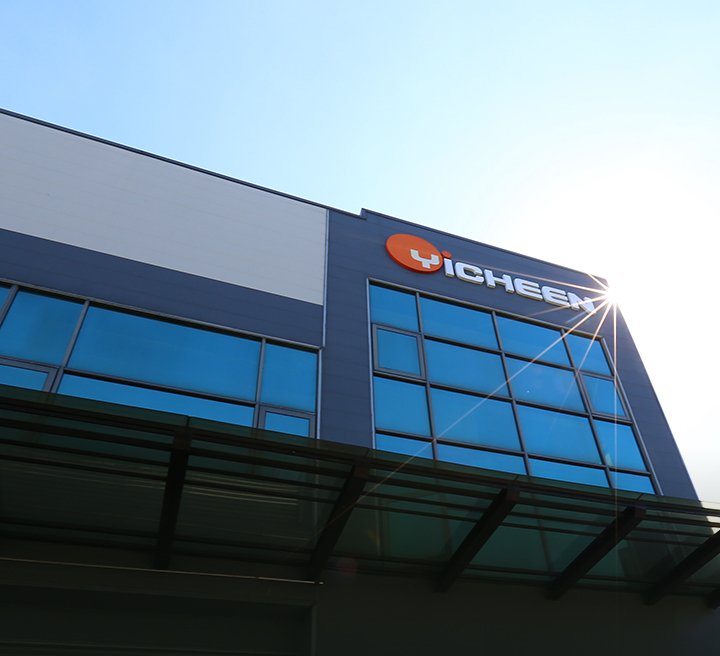 High aspirations and our passion for technology make YICHEEN the leading brand in cutting machinery. YICHEEN has over 30 years of history, starting from humble beginnings to now, dealing with multinational corporations. Learn more about our achievements over the years inside. Our machines our certified and meet European standards so you can be sure that you are getting the best quality machinery on the market.